The Armenian government approved today a visa-free regime for the citizens of Japan. Foreign Minister Edward Nalbandian said at a cabinet session Thursday that Japan is the sixth country to receive a visa waiver from Armenia. 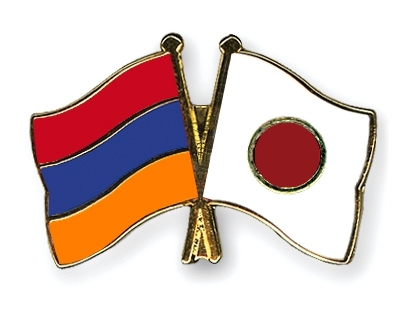 The government says Armenia enjoys warm relations and mutually beneficial cooperation with Japan. It believes that the unilateral abolition of visa regime for the citizens of Japan will create more favorable conditions for the development of bilateral economic ties and tourism. The decision allows citizens of Japan to visit and stay in Armenia for a maximum of 180 days during one year.